That’s where the unloader valve comes in. Connected with appropriate tubing and fittings to the discharge line or cylinder head assembly of the compressor, unloader valves are typically installed in different compressor models to decrease the starting load. Additionally, an unloader valve provides a reliable means of capacity control. In HVAC/R applications where the thermal load may vary greatly due to occupancy, lighting, ambient weather conditions, product loading and other factors, capacity modulation can ensure fewer compressor cycles, optimum system performance, increased energy efficiency, operational flexibility, and better dehumidification. A conventional compressor equipped with one or more unloader valves, depending on system requirements, will come close to the efficiency of a variable speed compressor. Mechanical unloader valves – These valves function based on a differential pressure between the discharge pressure and suction pressure. 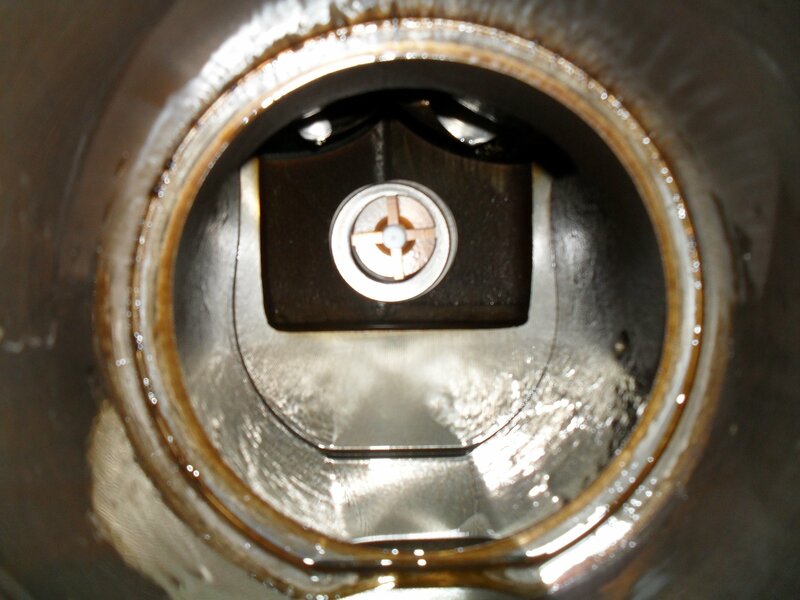 More precisely, the valve opens when the discharge pressure reaches a pre-set value. Both pressure and hot gas bypass are considered to be a mechanical unloader valve. Electrical unloader valves – These valves open as a result of an electric current being applied to a solenoid coil, which produces a magnetic field and initiates a mechanical process in response to an increase in pressure inside the cylinder head assembly or discharge line. In a conventional compressor, the power supply to the motor stops when the compressor reaches the cut-out pressure setting. As a result, the compressor stops regardless of the piston’s position in the cylinder. That basically means that compressed refrigerator vapor can get trapped over the piston and in the discharge line when the compressor stops or cut out. Compressed refrigerant vapor adds load to the start circuit, potentially increasing the starting torque and even preventing the motor from starting. Compressor unloader valves can help you avoid this problem. Both electrical and mechanical unloader valves include a movable element that blocks flow from the discharge line. As high-pressure refrigerant vapor accumulates inside the cylinder head assembly and discharge line, it exerts force against the pin (in mechanical unloader valves) or piston (in electrical unloader valves), compressing the spring and opening the valve. Because flow goes in the direction of least resistance, the refrigerant vapor will flow from the compressor to the condenser, through the unloader valve. As the discharge pressure declines, the unloader’s pin or piston is no longer compressed. The valve closes completely, preventing further refrigerant vapor flow. At that moment, the refrigerant vapor is directed to the suction valve (instead of the condenser) for the next cycle. This process allows users to keep conventional HVAC/R compressors from reaching cut-out pressure settings and, implicitly, from shutting off when the thermal load is less than their full capacity. 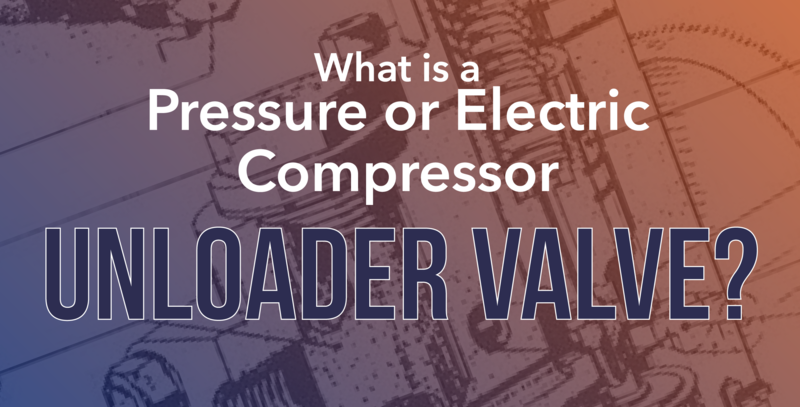 Without an unloader valve, the pressure across the suction line in a conventional compressor may drop too much, which could cause the compressor to cycle on and off repeatedly in order to meet fluctuating load conditions. Consequently, the system may never run long enough to properly cool temperature-controlled spaces and remove humidity from the air. Although unloader valve failure is quite uncommon, debris accumulation may prevent the pin/piston and spring from closing correctly. When an unloader valve isn’t sealing tightly, the compressed refrigerant vapor will continue to bleed out. Once the pressure inside the cylinder head assembly and discharge line reaches the cut-in setting, the compressor will turn on. This can lead to short cycling, which may significantly decrease system efficiency and even cause serious damage to the compressor. To prevent that from happening, HVAC/R systems should be routinely inspected by experienced technicians who can diagnose different problems, including bad compressor valves.